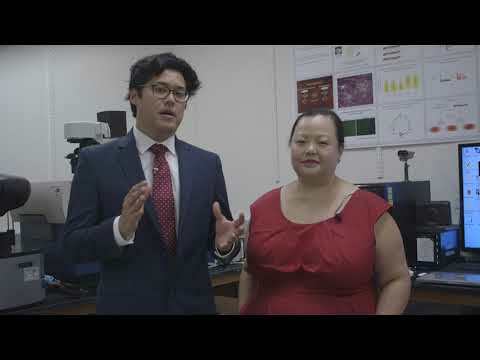 USC Stem Cell scientists are advancing our understanding of how the body develops, maintains and repairs its digestive and metabolic systems, including the liver, pancreas and digestive tract. They are also developing new regenerative treatments for patients with diabetes, metabolic syndromes, inflammatory bowel diseases, short bowel syndrome, hepatitis, liver fibrosis, liver cancer, colon cancer and many other diseases. Nearly 10 percent of Americans—more than 30 million people—have diabetes, which is the seventh leading cause of death in the US. Inflammatory bowel diseases, including ulcerative colitis and Crohn’s disease, affect 1.6 million Americans. Approximately 4.3 percent of people will be diagnosed with colorectal cancer in their lifetimes. Colorectal cancer affects more than 1.3 Americans, and is the second leading cause of cancer-related death in the US. More than 40,000 Americans are diagnosed with liver cancer each year. Nearly 30,000 Americans die from liver cancer each year. Worldwide, 500 million people have hepatitis B or C. These viruses kill 1.5 million people a year.